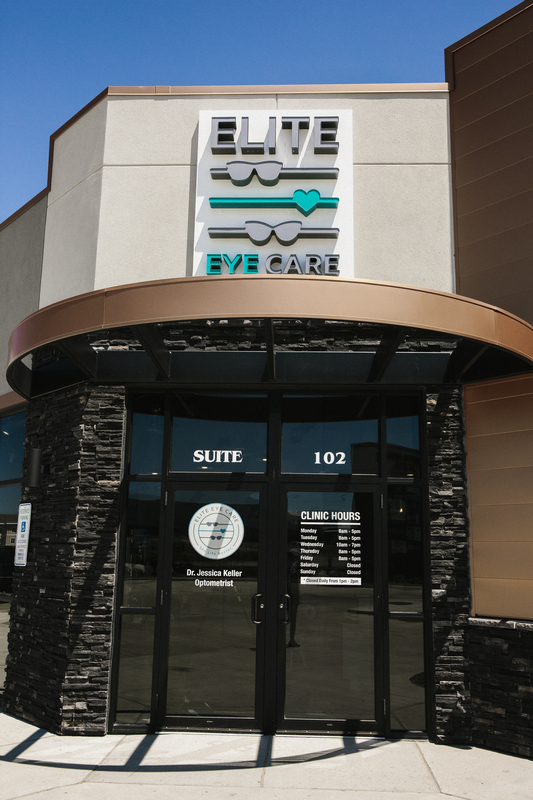 At Elite Eye Care, we are pleased to offer a wide range of optometry services for our community! Dr. Keller can provide you with thorough eye evaluations, determine if you need corrective lenses and your exact prescription strength, fit you with the appropriate specialty eyewear, and help you pick out the most flattering pair of glasses for your face shape and skin tone. 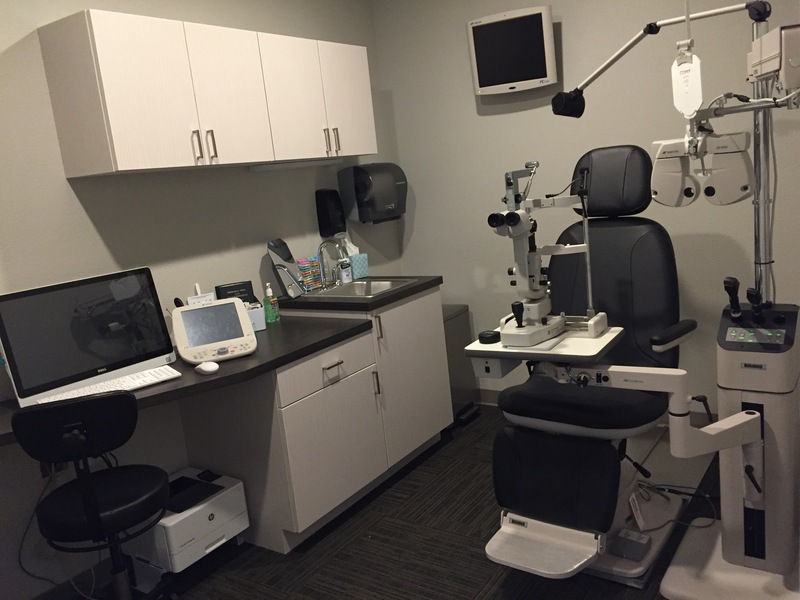 Dr. Keller can diagnose and treat eye diseases and identify general eye health problems including diabetes, anemia, high blood pressure, and others. We can also test for and fit specialty eyewear for sports, occupations, other activities and hobbies, and safety glasses.